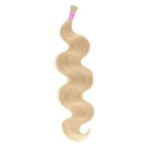 Our Indian Remy U-tip hair is the Most Luxurious. 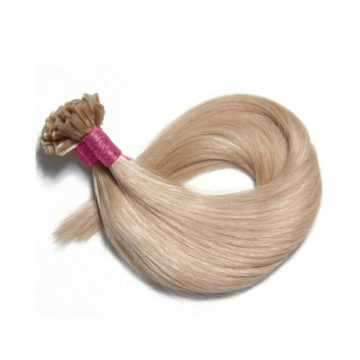 Indian Remy hair is fine and blends perfectly with all hair types. Each bundle contains 30 strands, and each strand weighs approximately 1 gram. 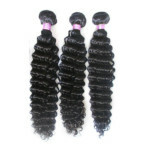 It is recommended to install 5-7 bundles for one head.